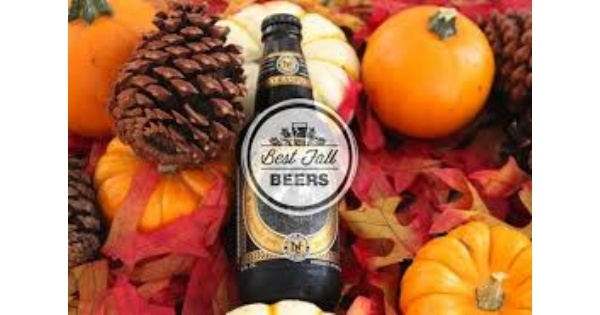 Come enjoy the highly acclaimed, semi-annual Liederkranz Fall beer tasting party. Sample some 10 different seasonal beers in our authentic Rathskeller. Our sampling tour will begin at 7:00 p.m.
RESERVE EARLY— this event fills up quickly. The Bierfest will include free snacks and great door prizes. Price at the door $20.00 for all Admission for Designated Driver is FREE! Find more events like "Fall Bier Tasting"
Dayton's oldest German organization. The group's purpose is to promote and preserve German culture and traditions in the Miami Valley.